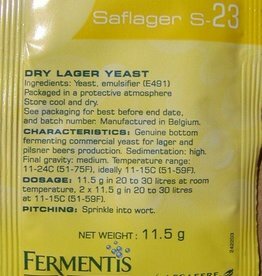 A robust ale yeast able to tolerate high alcohol conditions up to 11.5% v/v. 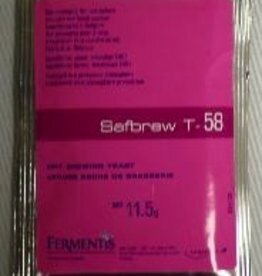 Used to produce a wide range of beer styles including Belgian wheat and Trappist beers. 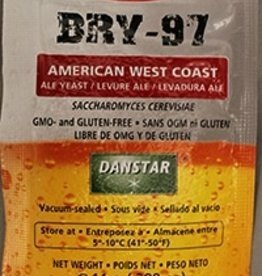 Home / A robust ale yeast able to tolerate high alcohol conditions up to 11.5% v/v. Used to produce a wide range of beer styles including Belgian wheat and Trappist beers. 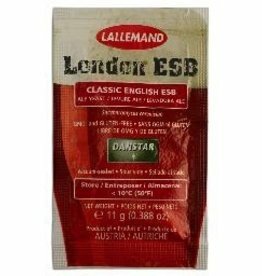 Known for its high ester, spicy and peppery flavor profile, able to tolerate high alcohol conditions up to 11.5% v/v. 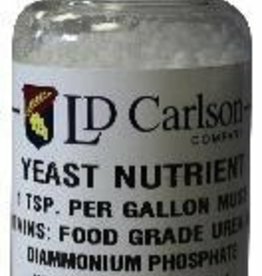 Yeast Nutrient - 2 oz. 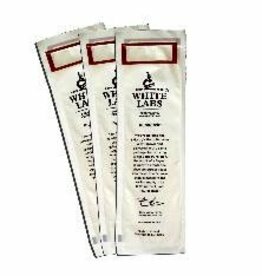 (Use 1 teaspoon per gallon) Helps yeast stay active during fermentation. 1 tsp/gallon. 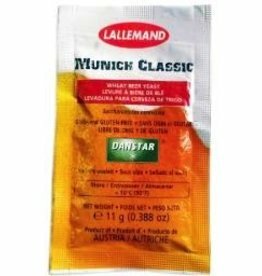 Originating from the Hürlimann brewery in Switzerland. 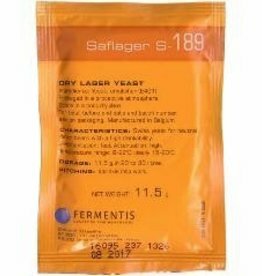 This lager strain's attenuation profile allows to brew fairly neutral flavor beers with a high drinkability.